For the record I usually have really great luck with Creme of Nature products! I would say I trust them as a brand and I like almost all their products I’ve tried. I did like this product but not all the way. I picked it up from the beauty supply store for $6 and it comes in a good size container. It has a thick consistency and smells pretty good. 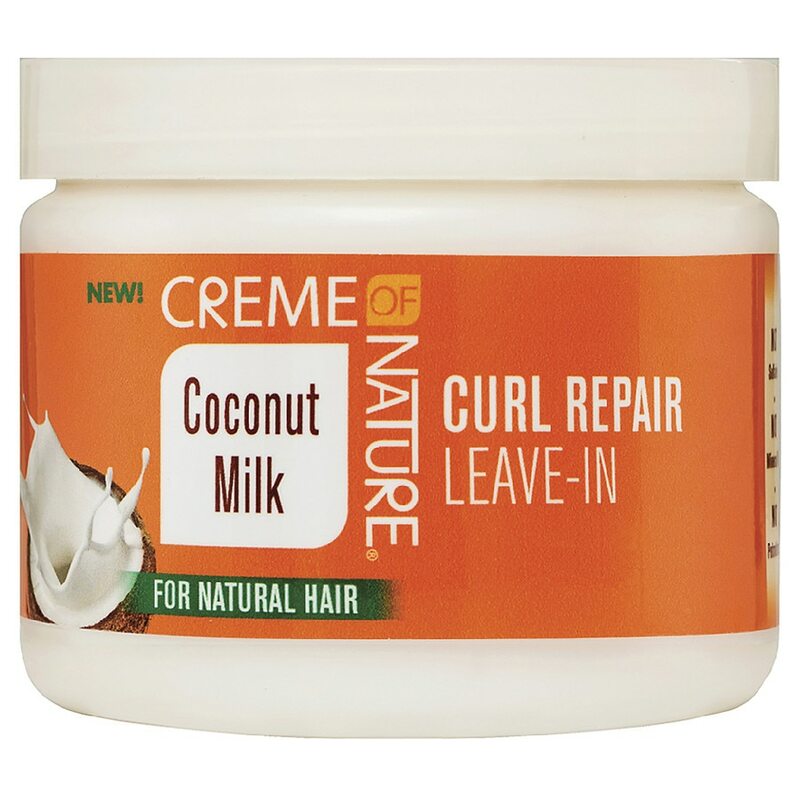 To style I used this leave in conditioner on freshly washed hair, sealed with almond oil, and did a twistout. It gave me pretty good definition but the moisture definitely didn’t last past 3 days. My hair wasn’t super dry but it was dry. The second time I used it I had even less definition and my hair was soft but the moisture didn’t last. After looking at the writing on the container I realized this cream is infused with coconut oil which I HATE and absolutely do not use for anything except maybe during the takedown process. This may be the culprit! I can style with this product and get a bomb twistout (which is a big deal for me) but it would probably be best to use it with a gel or another product to guarantee moisture retention, longevity, and maximum definition. This leave in conditioner wouldn’t make my favorites list ( read that here …) and I have to admit I wouldn’t buy it again. Not because its SO bad but its simply not that great. So bottom line I’m not recommending it you guys! When Creme of Nature came out with this line I was excited to try them all but now not so much. This is a product that’s just okay. Have you ever tried this product or products from this line?